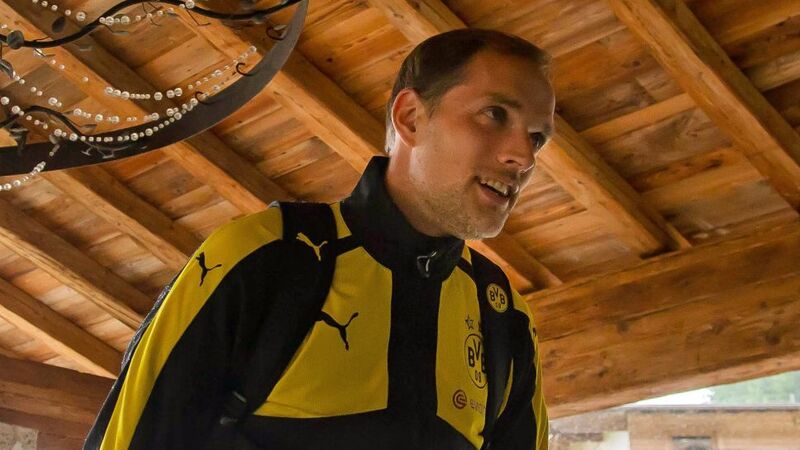 Borussia Dortmund have arrived in the Spanish resort of Marbella, where they will spend the next eight days preparing for the second half of the 2016/17 Bundesliga campaign. Make the most of the Official Fantasy Bundesliga's unlimited transfer window while you still can! The players were waved off by a swarm of admirers, with leading scorer Pierre-Emerick Aubameyang the only notable absentee from the Schwarz-Gelben party. The Gabon international will attend the 2016 African Player of the Year award ceremony in Abuja, Nigeria, before heading to his native Gabon on 2017 Africa Cup of Nations duty. Click here to download the free, official Bundesliga app and get more exclusive content! The rest of the BVB squad touched down in southern Spain just after 18.00 local time after departing Dortmund airport at 15.30. Dortmund will play friendlies against Royal Standard de Liege and PSV Eindhoven, ahead of their scheduled return to Germany on 13 January. Click here for the lowdown on Dortmund's season so far!